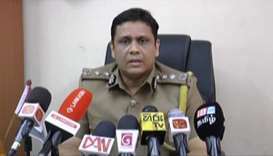 Sri Lanka began advertising for hangmen this week, as the country's president pushes ahead with a hardline policy, modeled on the Philippines, to combat drug trafficking. 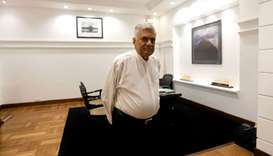 Sri Lanka's sacked prime minister Ranil Wickremesinghe was reinstated Sunday, his party said, ending a 51-day crisis that had paralysed the island nation and pushed it towards debt default. 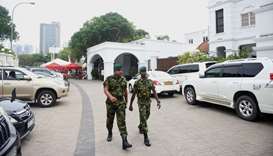 Sri Lanka's crisis looked over on Saturday as strongman Mahinda Rajapakse bowed out of a power battle that had crippled the strategically located island for seven weeks and sent it heading for a possible debt default. Sri Lanka's strongman leader Mahinda Rajapakse will step down on Saturday from his disputed position of premier, his son said on Friday, signalling an end to the seven-week long power-struggle that threatened to shut the government. 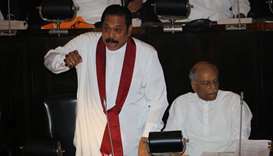 Sri Lanka's President Maithripala Sirisena on Sunday asked an all-party meeting to hold a third vote on a no-confidence motion against Prime Minister Mahinda Rajapaksa, deepening the country's political crisis. 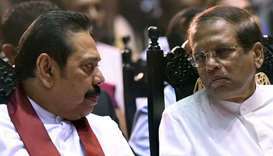 Sri Lanka's Supreme Court on Tuesday overruled President Maithripala Sirisena's dissolution of parliament in a major boost to sacked prime minister Ranil Wickremesinghe's fight to reclaim the post from an arch-rival. Thousands of supporters of former Sri Lankan president Mahinda Rajapakse headed for the capital on Monday to rally in support of his controversial nomination as prime minister, as a political crisis deepened. 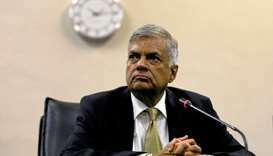 Sri Lanka's deposed Prime Minister Ranil Wickremesinghe said the United States and Japan had frozen more than a billion dollars of development aid after his abrupt dismissal raised doubts about the future of democracy in the island. 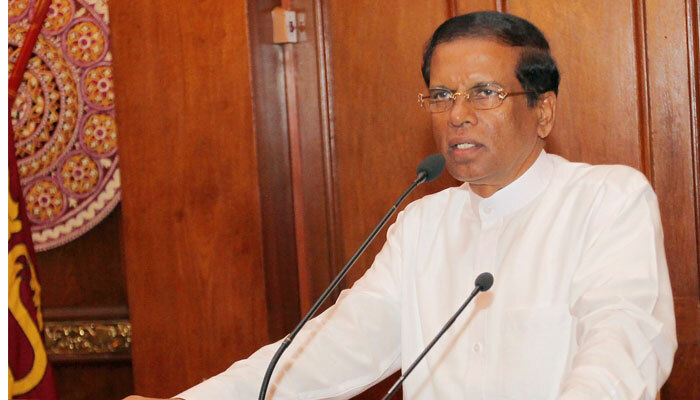 Sri Lanka's attorney general Wednesday refused to endorse the president's dismissal of the prime minister for a former strongman accused of rights abuses, the clearest sign yet the move may be unconstitutional. 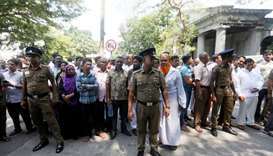 A constitutional crisis gripping Sri Lanka since the president's shock dismissal of Prime Minister Ranil Wickremesinghe erupted into violence Sunday, with a man shot dead and two others injured in Colombo.